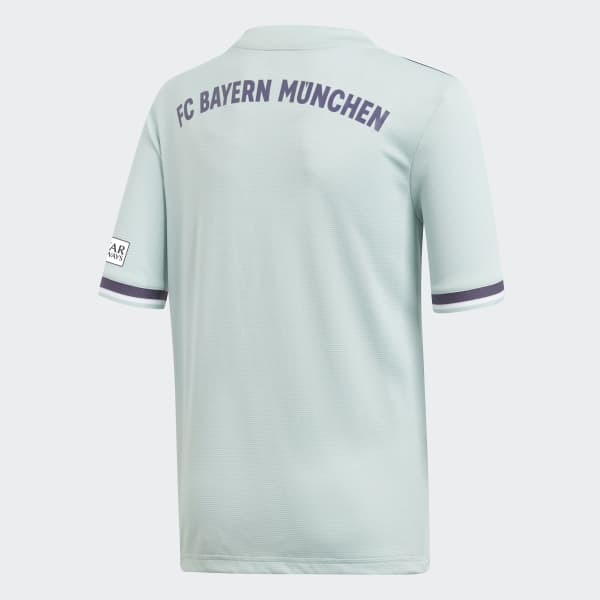 Made for fans, this jersey keeps you comfortable as you back FC Bayern on their travels. As at home on the street as it is on the pitch, this elegant away shirt features laid-back pastel colors and a tonal badge. Built with silky fabric that channels moisture away from your skin, it has a slightly looser fit than the shirts the club's players wear on the pitch.